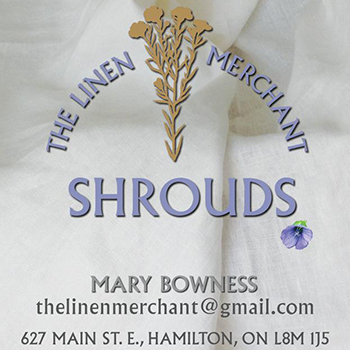 Below, you will find a list of exhibitors and links to their websites. These groups, organizations and businesses will have tables set up in the Great Hall with information about the products and services they offer. 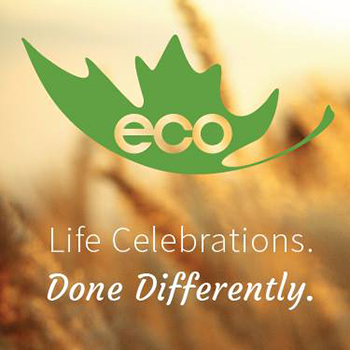 eco Cremation & Burial Services; Ontario's newest, fully-licensed Cremation & Burial Service Provider. Not your traditional funeral home, we take a fresh, one-of-a-kind approach to celebrating lives. Our unique way of doing business allows us to bring our families the most affordable way to honour a loved one's life in Ontario and the most creative life celebrations imaginable. Our transparent & open style places your unique situation in the forefront every step of the process and provides you with a level or personalized care you won't find anywhere else. 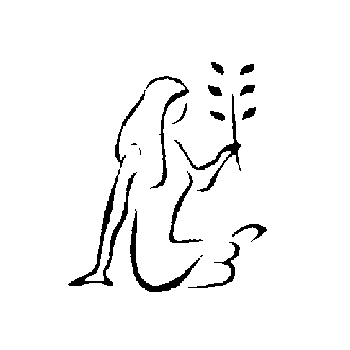 As a Death and Dying Guide, my services are wholistic and are on a continuum of helping individuals and families plan for the future by providing end of living planning documents to working with the dying person and family accompanying and educating them throughout the death experience, facilitating family led after death home care, and attending to spiritual or ceremonial needs as requested. As a Life-Cycle Celebrant® I am honoured to work with families and/or friends to create a highly personalized ceremony (funeral, memorial, celebration of life, interment, inurnment) that is a true reflection of the life and soul of the departed. 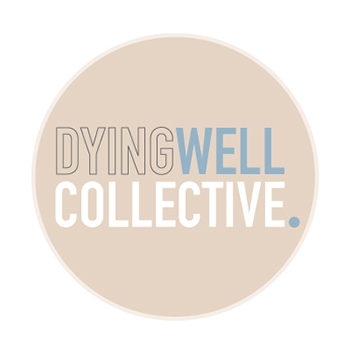 The Dying Well Collective is a group of end-of-life-care practitioners, healers, educators, and therapists who support, educate, and advocate for those who are dying and their families. We believe everyone has the right to die well, to die with dignity, surrounded by love, and in whatever way they choose. We provide death doula services, public education including death cafes and workshops, and other supportive bereavement services. 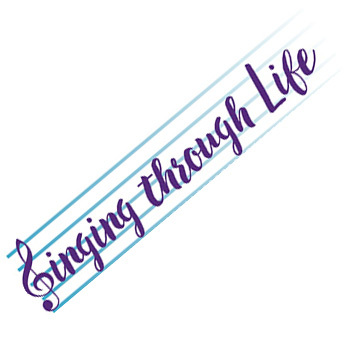 Singing through Life is a hospice singing group formed to offer music for people who are dying. We are experienced community singers interested in providing compassionate musical care. Upon invitation, we are able to offer songs in harmony to a person in hospice care, as well as for their loved ones and caregivers, with sensitivity and kindness. We consider our singing to be a musical offering for comfort rather than a performance. If you are interested in the service of our group, we invite you to contact us. 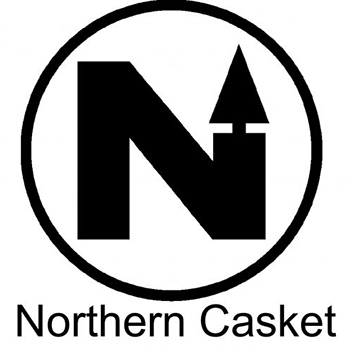 Founded in 1926, Northern Casket produced it' s first casket on February 2, 1927. Throughout more than 80 years of manufacturing, Northern has worked very hard to produce goods of superior quality of materials, construction and workmanship. It is Northern Casket's rigid maintenance of our manufacturing philosophy that allows Northern Casket to enjoy a reputation for providing the finest cost/value products in the market today. Northern Casket pledges to continue to honour the privileged trust that Canadian Funeral Directors and the families they serve, have placed in us for over 80 years. 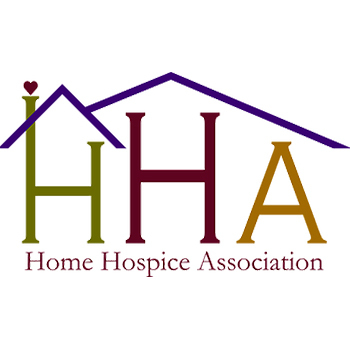 Home Hospice Association’s passionate and dedicated team has spent thousands of volunteer hours and made significant personal financial contributions to help your community. We have designed a replicable; turn-key service, to be facilitated with consulting support, so you may help your residents die in a non-institutionalized environment where dignity and culturally sensitive human connection are hallmarks. All at no cost to the patient or their family. Just as it takes a village to raise a child, that village is equally responsible to care for their dying. We want to be part of your village. 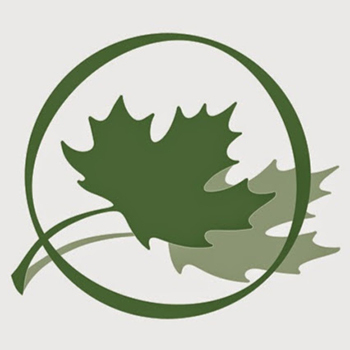 On March 7, 2013 the Green Burial Society of Canada was incorporated in British Columbia and shortly after that, on April 23, 2014 the first Annual General Meeting of the society was held in Richmond, B.C. with 18 persons in attendance. Guided by the urging of many individuals, seeing increasing call from consumers, business and the public for information about green burial, it became clear that Canadians need a credible, ‘go to’ organization for green burial and green funeral information. We know Canadian consumers want to not only learn more about green burial and green funeral services but also want and need the tools and information to bring green burial to their community. 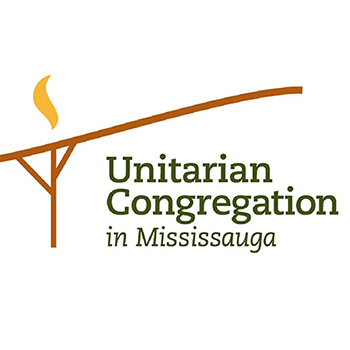 The Unitarian Congregation in Mississauga (UCM) is a religious community of individuals who are guided by compassion, reason and love on an individual search for truth and meaning. We are a growing and diverse congregation. We find meaning and value in the rich and deep history of Unitarianism because our religious tradition draws inspiration from many sources including the wisdom of the world's faith traditions, nature, science, and contemporary thought. The diversity of our religious beliefs resonates with the multicultural community in which we are located. UCM serves Peel (Brampton, Mississauga), Halton (Oakville, Burlington and Milton) and Etobicoke. 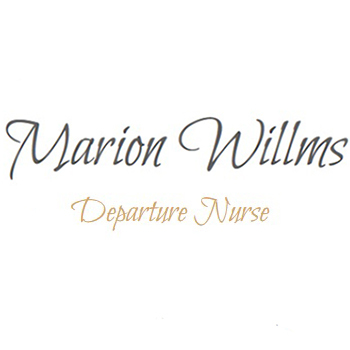 Departure Nurse Marion Willms has extensive experience as a registered nurse. For fifteen years she worked as RN in a variety of clinical settings (including acute care) and in the community. Prior going back to school and obtaining her RN, she has also been working as Registered Practical Nurse (RPN) for two years and as a Personal Support Worker (PSW) in long-term care for ten years. As a part of her career in nursing, Marion frequently had to care for patients in their last stages of life. Years of nursing experience had taught her to be comfortable with death and dying patients as they depart from this life. Advance Care Planning or contemplating and communicating your end-of-life options and wishes is a necessary conversation, but not necessarily the easiest or most comfortable one to start. As a volunteer with Hospice and sitting in on focus groups with medical professionals, that has been heard same phrase has been heard over and over again. 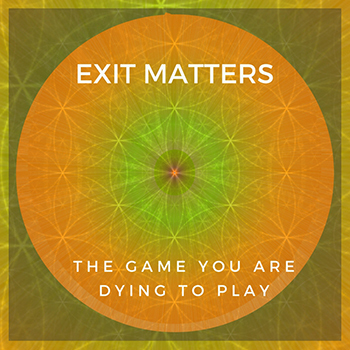 From that spark came a board game called Exit Matters that leads you through these difficult topics with ease, information and enjoyment. As an Expression Coach at Playing With Sparks, Jennifer Davis loves to go deep in a gentle, play-full way that helps people express what really matters – in their work, their words and their life. And their death.